Dr. Blair Gremillion is a lifelong resident of Southeastern Louisiana. He graduated from Loyola University New Orleans where he received a bachelor's degree in Biology with a minor in Chemistry. After graduating from LSU Dental School in 2006, he entered into his Endodontic training at LSU where he experienced some of the country's best training in nonsurgical and surgical root canal therapy. Throughout his entire postgraduate training Dr. Gremilllion continued to treat patients in private practices in New Orleans and Baton Rouge, and he received his certificate in Endodontics in June 2008. He is an active member in the AAE, ADA, and local and state LDA. 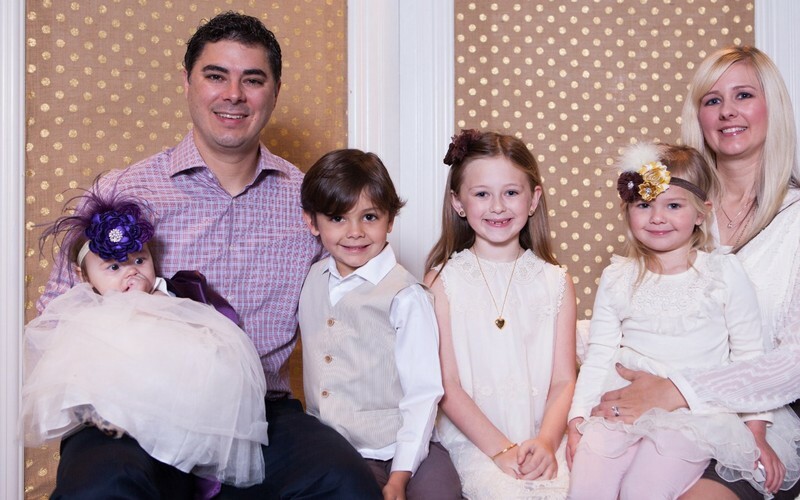 He, his wife Melissa, and children Sheldon, Brooklyn, Oakley and Vail live in Prairieville and are actively involved in volunteer work in the greater Baton Rouge area, and are actively involved at Healing Place Church. Dr. Gremillion's hobbies include spending time with his family, golf, scubadiving, fishing, and hunting. Angelica was born in Venezuela and later raised in Colombia, South America. She attended Medical Training College and received a degree as a Medical Assistant and Phlebotomist. Their family attends Healing Place Church. Angelica has a passion for missions and has served on multiple medical and dental mission trips in Honduras and Mexico. 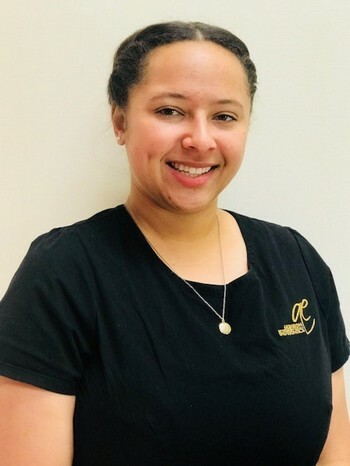 Celine joined the Ascension Endodontics staff in 2016 and has been an integral part of the team ever since. She lives in New Orleans and attends classes there working toward a dental degree. Her selfless dedication to patients and team focus help compliment the growth and success of the AE practice. 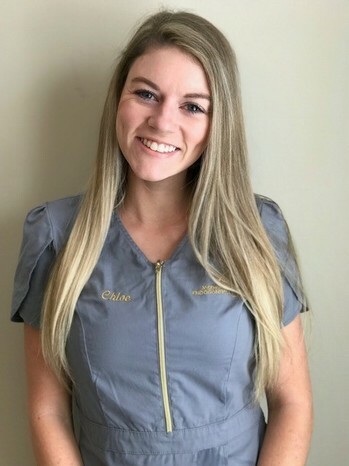 Chloe became apart of the Ascension Endodontics team in mid 2017. She grew up in Biloxi, Ms and has been in Prairieville for 5 years. Her most prized possessions, are her two babies and her loving husband of 7 years. Chloe is a member of Lifepoint Church where she services on the worship team. In her spare time she enjoys trips to Biloxi to be with her family. 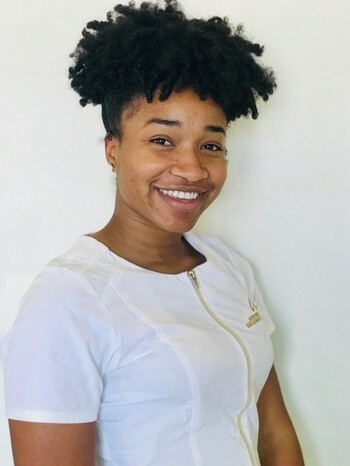 Treasure Brown, born and raised in Baton Rouge, is a new face who has joined our team with hopes of entering dental school to continue her love for making people smile. She is an alumna of LSU with a B.S. in Biological Sciences and a strong passion for dentistry. She feels extremely blessed to receive hands on experience working in a welcoming and friendly environment. Shaina Tracy is from Biloxi, MS. She moved to Prairieville 3 years ago. She has a passion for Jesus, singing, and loving people. 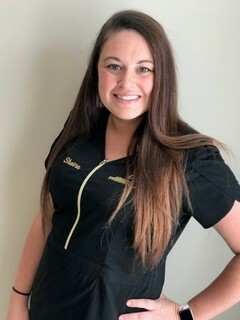 Shaina attended Baton Rouge Dental Assistant Academy and has been with Ascension Endodontics since January 2016. In her free time, she enjoys spending time her two sons, Lenox and Oliver, and her husband, Nicholas and Lots of trips to Disney World! Charlotte was born in New Orleans and raised in Independence LA. She gradutated from Ursuline Academy in New Orleans and SLU in Hammond with a degree in Voice performance, and Secretarial Admin from LSU.. Charlotte is bi-lingual in Spanish, which is very instrumental in this bi-lingual office. 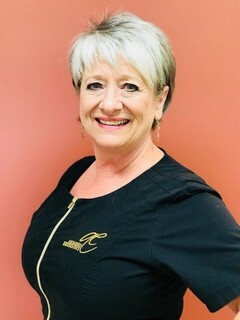 She began her training at Ascension Endodontics in 2012 and loves assisting the patient's with scheduling, treatment and insurance needs. She and her husband, Andy live on the river in Port Vincent, LA and are members of The Praise Church in Prairieville. Charlotte and Andy are professional singers and attend concerts and other performing arts events. Andy leads worship at their church, and they sing together there, at outside worship services, events and other church services. They relax together canoing, hiking and dancing, as well as reading and taking care of their dogs Foxy and Gabriel. "This office, Dr Gremillion and the AE team are gifts from God and continues to be blessings each day."